Baseball Association 191 is preparing for 2018 American Legion Baseball season. Coaches are scheduling tryouts and games, reserving fields and umpires and warming up to coach your sons this season. Our Board of Directors have been working off season to bring your ball players and parents another exciting and rewarding baseball experience at lower fees than we have been able to offer for several years. For those of you who have participated in the BA-191/American Legion Ball in the past, you remember that the cost per player has been $1,100 per season. This year, through the efforts of the Board’s financial management, the player portion of the cost will be capped at $350 for the 2018 season. That is a $200 reduction from years past. Part of ability to reduce fees is a result of BA-191’s involvement in Minnesota’s Charitable Gambling. 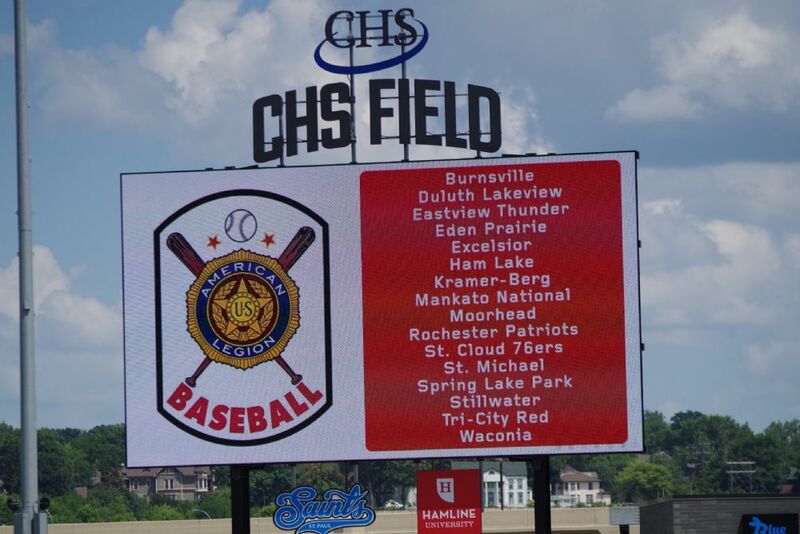 Our Board of Directors are 100 percent volunteers and all proceeds received from charitable gambling, concessions and parking fees from the Sub State Tournaments we host go to the funding of Burnsville American Legion Baseball and the Burnsville Community. BA-191 Teams have enjoyed successful seasons; Our Cobra’s won the Regional Tournament in Fargo and earned their birth in the American Legion World Series in North Carolina in 2013. In 2014 our Pythons were Sr. Babe Ruth League State Champions. In 2015 and 2016, our sophomore team, The Rattlers, placed second in the State Tournament. In 2017 The Cobra’s won their State Sections and moved up to the MN State American Legion State Tournament played at the University of MN, Siebert Field. BA-191/Burnsville American Legion teams have a proven record of great accomplishments and reputation in the State and among D-2 and D3 School baseball programs. Our ball players have earned the respect of other communities that they travel to play ball. Let’s make 2018 Season the best yet. So dust off those cleats and join us for another great season of summer baseball. Baseball Association 191 (BA191) is a volunteer led not for profit organization promoting youth baseball as a character building activity, primarily, but not exclusively, in the attendance area of Independent School District 191. BA191 sponsors and supports the American Legion baseball program as well as other High School aged and beyond programs. BA191 has been serving the community since 1992 and worked with the City of Burnsville to develop two of the finest youth baseball fields in the state. Over the years, BA191 has raised and wisely invested over $1 million in contributions to the city for baseball fields and to other community groups that support youth work. More than 1000 young people have participated in the youth baseball programs supported by BA191 and have represented themselves and their community throughout the state, region and nation in a positive way. BA191’s heartfelt desire is to continue to be a permanent part of the youth development and philanthropic landscape of the region. They want to be viewed as a role model for leadership that youth can emulate and will actively play a role in developing the next generation of coaches and mentors through the engagement of leaders from community groups as volunteers and by providing the training that will motivate players to stay in the game after their playing days are over.